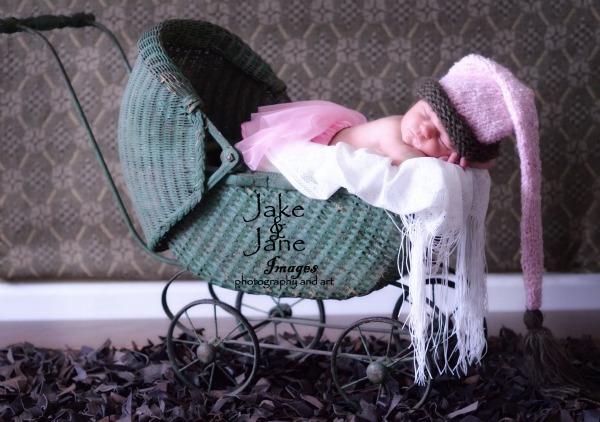 This super soft hat is offered in baby blue or baby pink. The base color is accented with a chocolate brown feather trim and a full chocolate tassel. Absolutely beautiful!